It’s always said that “First impression is the last impression” and so is the story with this beauty. It was totally love at first sight for me. When i saw this at FE store, I just couldn’t resist picking it up. 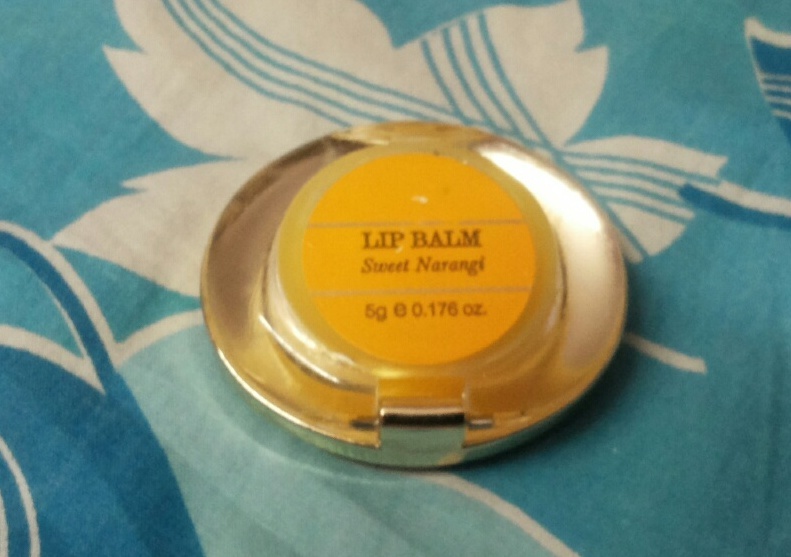 About: Luscious Lip Balm soaked in citric or flower juices to soften and protect your lips. Description:Moistursing Lip Balms made with Kokum butter which contains an abundance of healing ingredients including vitamins, minerals, proteins and a unique fatty acid profile. These fatty acids are indispensable for their emollient properties. Organic Beeswax deeply nourishes and restores elasticity to the skin Almond oil from sweet almonds is the most nutritious. Narangi is natural astringent, anti-oxidant, detoxifying. These lip balms seal in moisture, soothe dry lips, and leave them soft smooth and glossy. PACKAGING: This lip juice comes in beautifully packed hexagonal box inside which there is a small compartment oval shaped sleek and absolutely classy. The lip juice is very small in size so quite travel friendly. 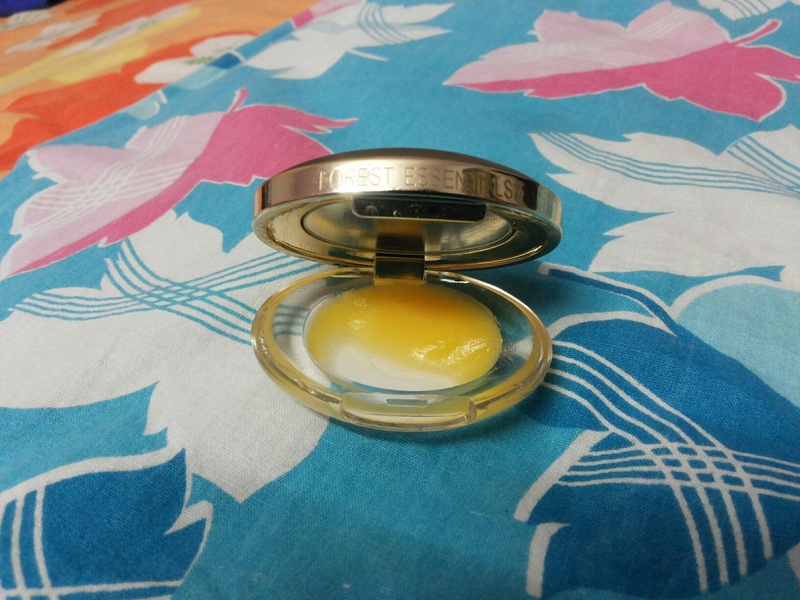 SHADE: The product has a beautiful yummy looking yellow color. 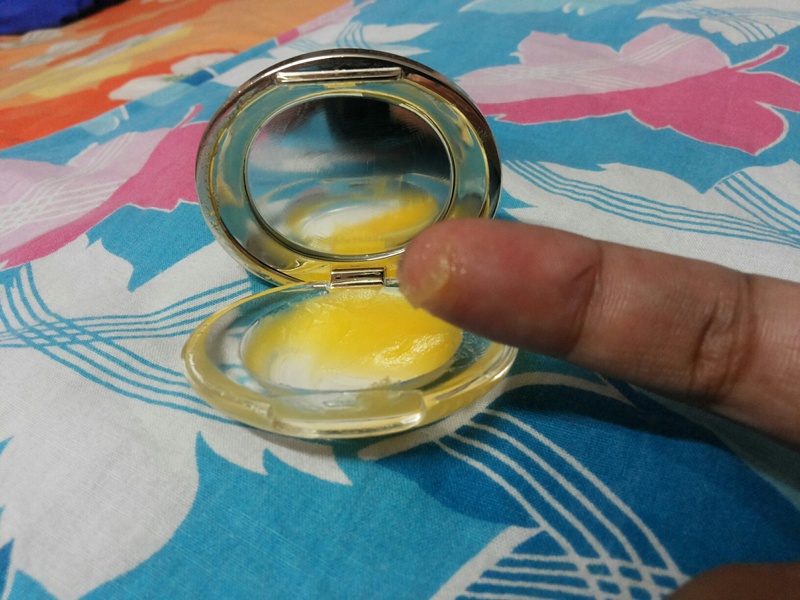 MY VIEWS:The product is quite light weight and feels like ghee on fingers. But as soon as you apply the product on lips it melts away on lips quite easily. Being yellow colored even then it is colourless on fingers and same on lips. It serves as the perfect dose of moisturization. I have severely dry lips and on its application even once a day i get soft lips within 2 days. Isn’t that amazing ladies???? 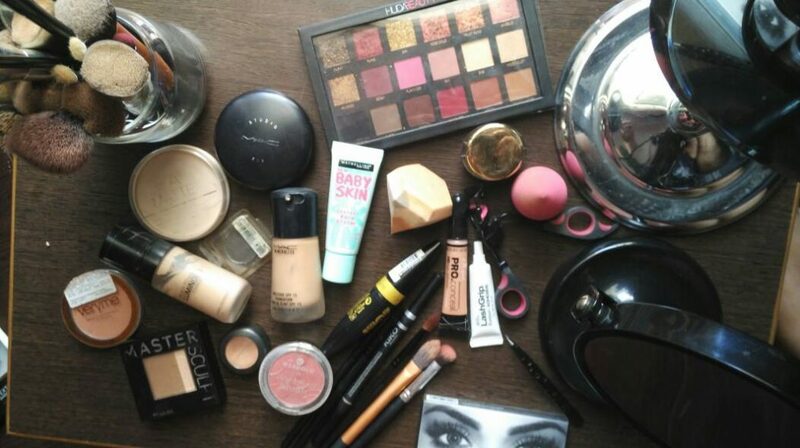 Being colourless and so moisturizing it can act as perfect base under your lipsticks. Now, the part for which i am in head over heels with this product is it actually worked on my lip pigmentation. I have uneven color on my lips and i never expected any cosmetic product to work on this. But this one worked. I regularly use to apply it in my night care regimen and after a month of application i felt my lips lightened. So, i was just spellbound with this. But the sad part with the product is quantity is too less at this price. With daily usage it will only last you a month. 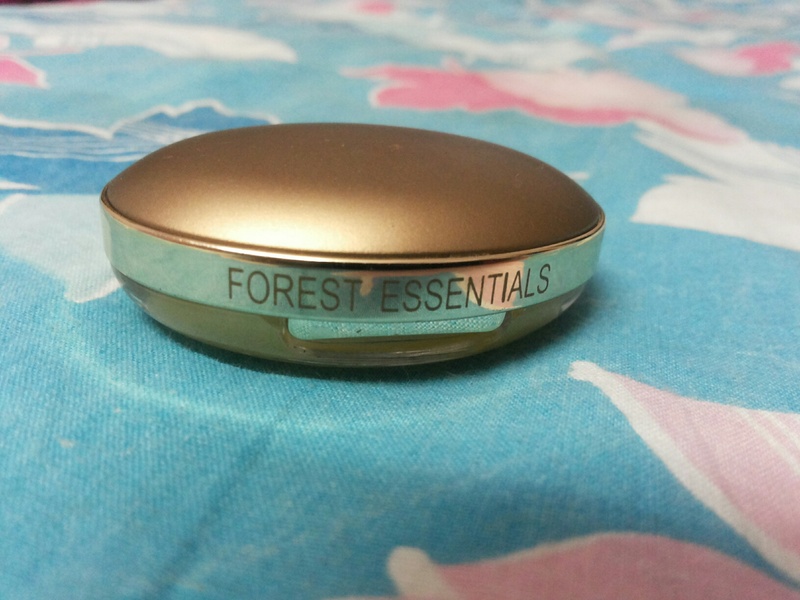 RECOMMENDATION : This lip balm is totally wonderful for me. Keeps my lips hydrated with its original color. But yes the quantity is definitely less. So, definitely pricier for me but still goes in my RE-BUY list.